Hello Darlings,High on my list of winter experiences has been a Quebec City getaway. So despite a chilly forecast, last weekend I ventured east to explore the romantic old city. Check back tomorrow for a story about my trip including lots of photos! 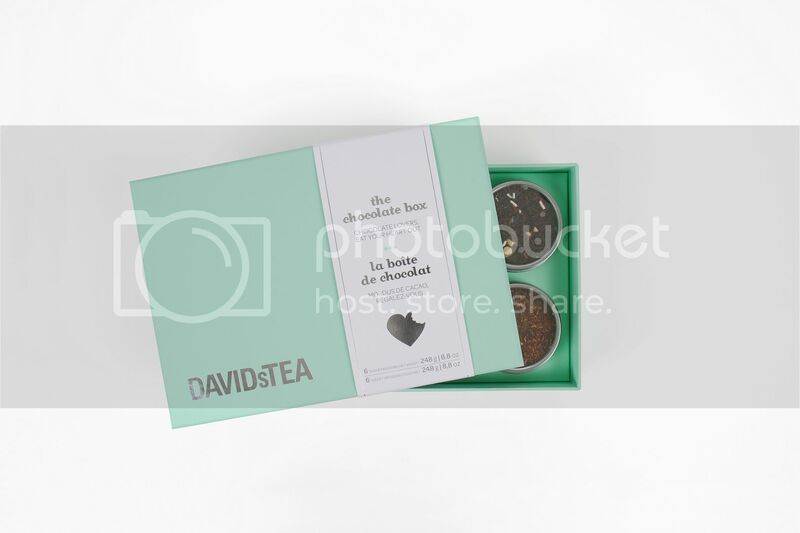 The Valentine's Day inspired treat that our lucky winner will receive includes The Chocolate Box, 2 perfect mugs, and some 50 gram bags of DAVIDsTEA. To enter is simple, just please leave a comment below about where is your next weekend getaway destination? Leave a comment below about where is your next weekend getaway?